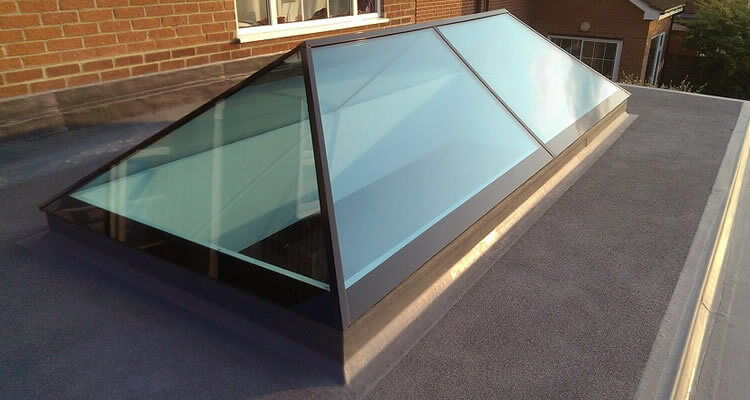 Roof Windows for Pitched and Flat Roofs, with Many Types of Accessories! The Velux product range includes a wide range of roof windows for pitched and flat roofs. Along with many types of accessories including blinds, decoration, sun screening, roller shutters, remote control and thermal solar panels. Velux windows or skylights are available in many sizes and styles, creating a usable space with natural daylight and ventilation. The units are double glazed for thermal and acoustic insulation, using toughened glass for security and weather protection. Velux rooflights feature adjustable friction hinges and centre-pivoting for ease of cleaning. The Velux centre-pivot Roof Windows are designed to be installed on a roof pitch from 15 to 90 degrees, whereas their top-hung windows are designed to be installed on a roof pitch from 15 to 75 degrees, depending on the roofing material and flashing. In terms of maintenance, Velux windows have an air filter which should be cleaned or renewed every year. The filter can be washed in ordinary household detergent and hot water, or you can get a new air filter as part of the Velux maintenance Kit, which also includes everything you need to lubricate the fittings, which should also be done once a year. 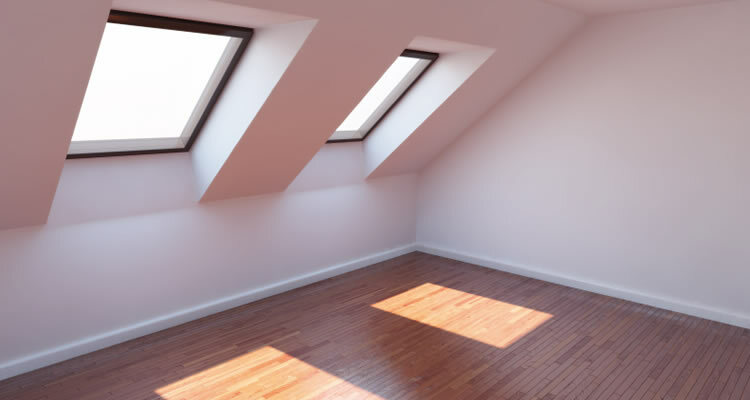 Velux also recommend applying primer and varnish to timber roof windows at least once every four years. Velux polyurethane roof windows just need regular household cleaning fluid, plus they sell a filler and repair paint in case of scratches. Velux recommend that their roof windows are installed by professional installers only. Working with roof construction is a job for a skilled carpenter or roofer, not a project for a DIY enthusiast. When buying from Velux they can recommend approved installers in your area, otherwise you can select a local tradesman to fit the windows, but it is highly recommended you use a tradesman affiliated with a reputable trade organisation such as the Federation of Master Builders (FMB), as their strict membership criteria and dispute resolution service gives consumers peace of mind when hiring a builder or tradesman. All Federation of Master Builders members have a minimum of twelve months trading and have passed credit checks, public record and director checks. They have also signed up to a stringent Code of Practice and have agreed to abide by the FMB dispute resolution and complaints procedure. Since early 2011 all members also have had an inspection carried out on a job in progress. Last but not least, members offer Build Assure warranties on their work. The average price for fitting a mid size roof/velux window in a traditional slate or tiled roof is around £950. This cost assumes easy access in the loft and no other internal work, but includes labour, timber, window, flashings, and inspectors fee. To get a detailed quote with a price breakdown, please use the free quote service provided on this website by clicking on the "post your job" button to begin gathering quotes from recommended roof window installers in your local area.